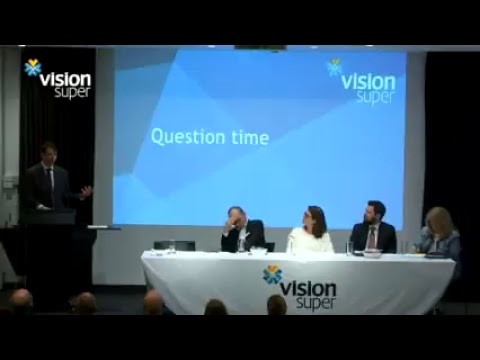 Vision Super - Super 101 - What is super and where does it come from? Your superannuation (super) is your money being invested for your future, it will probably end up being one of your biggest assets and could help you lead a comfortable lifestyle when you stop working. Your super is made up of contributions and investment earnings, and you generally can’t access it until you retire and reach your preservation age (which for those born after 30 June 1964 is 60 years old). The most common kind of super contribution is called the Super Guarantee, and if you’re earning $450 before tax each calendar month from an employer, they must pay 9.5% of your salary into your super. These are the amounts you contribute to your super yourself, from your before or after tax salary. You can make these contributions regularly or as one-off payments. One example of a personal before tax contribution is salary sacrificing, where you have arranged for a part of your salary to be automatically credited to your super account, reducing your taxable income. An example of a personal after tax contribution could be a lump sum of money that you deposit into your super, such as money from your bank account or an inheritance. You can do this via BPAY, cheque or EFT. Depending on how much you earn, if you make an after-tax contribution to your super, you could get a boost of up to $500 from the Government. The amount that you’re eligible for depends on your income and is restricted to those earning below the threshold. See the ATO website for more information. Your super is pooled together with other Vision Super member’s money and invested on your behalf by professionals. 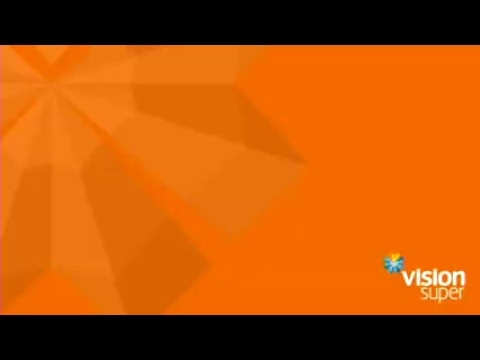 You can check how your super is tracking by logging into Vision Online. By clicking on View transactions, you can see your contributions and deductions (such as insurance premiums or administration fees). Keep an eye out for our next edition of Super 101, a series of articles designed to cut through the jargon and help you understand the basics of super.